This incident comes on the heels of the Everglades tragedy that took the life of a UM graduate in May 2017. The airboat also flipped and caused all of the passengers to be ejected. All occupants survived, except for the young woman who was pinned underwater by the engine. Other than mechanical failure, how could an airboat incident even occur in safe navigable waters if the operator is well-trained? Florida is the number one boating destination state. Florida ranks number one in total annual retail sales of powerboats, motors, trailers and boating accessories by a greater than 35% margin over the number two state (TX) and by a 70% margin over the number three state (MI). Understanding these numbers, one would expect that Florida has passed air-tight boating safety regulations to minimize water-related incidents, especially in a state where the most important industry to the economy is tourism: A record 112.8 million tourists visited the Sunshine State in 2016, spending a record $109 billion. Surprisingly however, Florida law does not require boat operators to have a license. The requirement to operate a vessel powered by a motor of 10 horsepower or more extends only to having a Boating Safety Education Identification Card, which costs $30 or less, and can be obtained after completing a boating safety course online. Common sense tells us this requirement seems very limited and potentially very dangerous to passengers who understandably believe their vessel operator is vastly more knowledgeable than they are about operating a motorboat: An incorrect assumption in many cases. Whether the Florida legislator has actively decided to keep boating regulations at a minimum to keep as many water-related businesses as possible afloat, or has the legislator simply not acted yet, the fact remains: Many if not all boating accidents would be avoided if stronger requirements were passed. The best example to illustrate this point is the parasailing industry which was utterly unregulated for many years until a very public tragedy saw a young teenage girl fall to her death and saw her sister sustain traumatic brain injuries. In this case, Leesfield Scolaro fought to have training, maintenance, and financial regulations put in place. The new law did pass a year later, accomplishing its two goals: (1) Require absolute accountability of every single parasailing operator throughout the State, and (2) weed out the extremely dangerous and rampant makeshift operations from the parasailing industry once and for all. 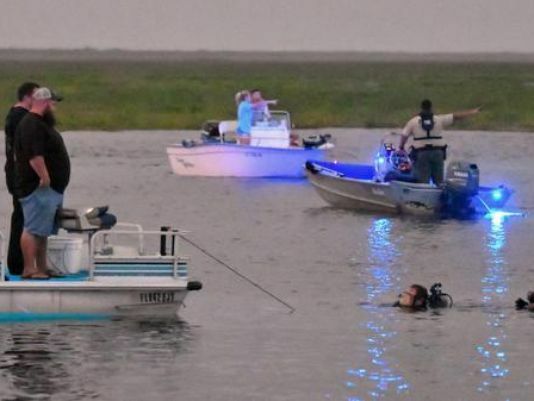 In light of the recent airboat incidents, it is time for Florida’s lawmakers to take a closer look at the boating industry and extend its parasailing safety regulations to the entire water-based industry.